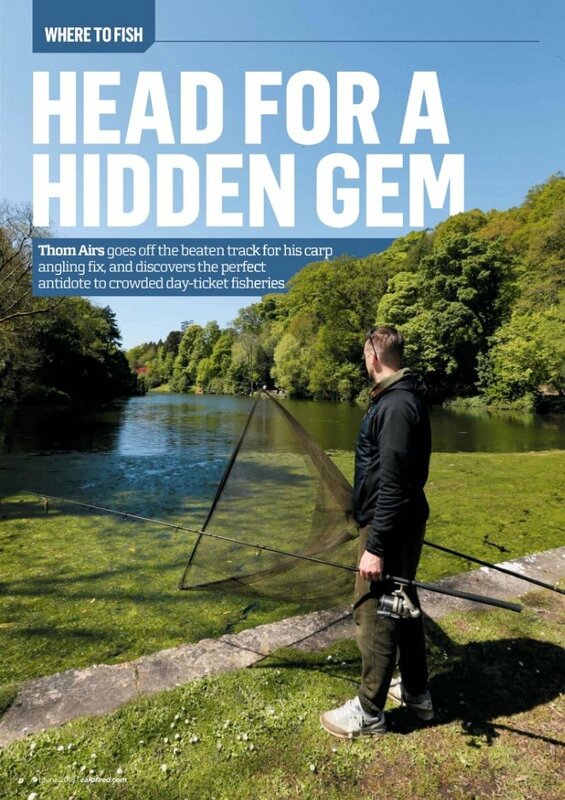 It was a pleasure to welcome Thom Airs, from Angling Times to Gyrn Castle on the 10th May 2018. Thom had been invited to spend 48hrs at the lake and experience the peace and pleasure of fishing here. We are glad to report that Thom enjoyed the experience immensely as you can read in his review, to quote briefly “fishing in Gyrn Castle is a pivelage”. Full review can be found in the June 2018 copy of angling times. Take a look at www.carpfeed.com for a full venue guide, video tour and swim map. Thank you to Fineline in Ruthin. Brilliant, as ever. We are still buzzing with ideas after the @Historic_Houses conference last week. Really excellent speakers. We have a very full notebook! On the way to Kent (via London stopover!) to the @Historic_Houses conference tomorrow @hevercastle. Looking forward to being inspired. @VOCES8 Wow, oh wow. Just thank you. Brilliant brilliant. Very excited to be seeing - and listening to! - @VOCES8 tonight as part of @nwimf in @StAsaphCath. Just set up our Twitter account #myfirstTweet. Lovely thing to do on a grey day!